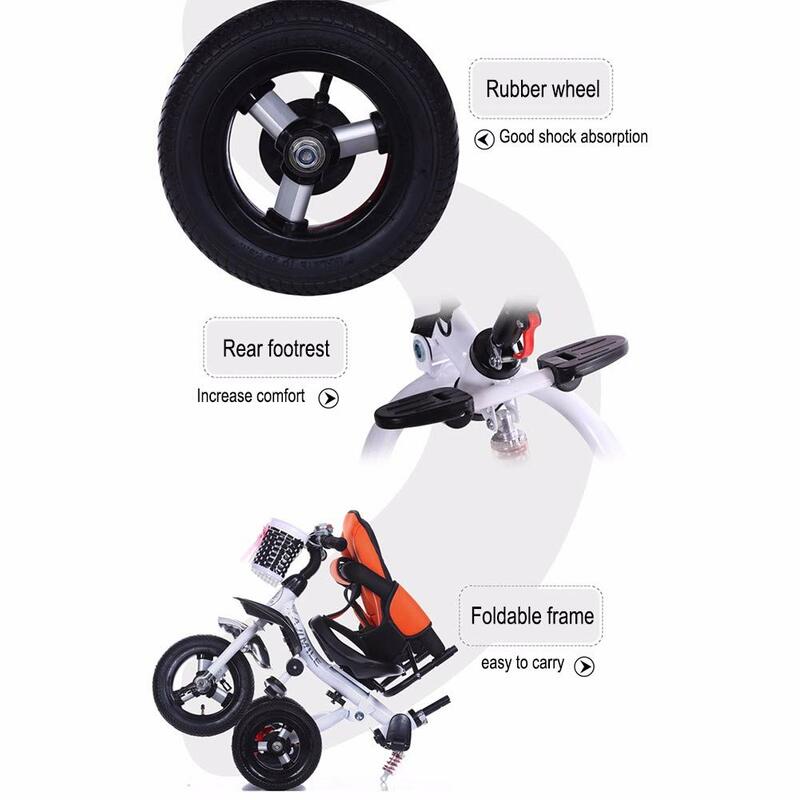 – Compared to other sellers: We use rubber wheels to adapt to various road conditions. 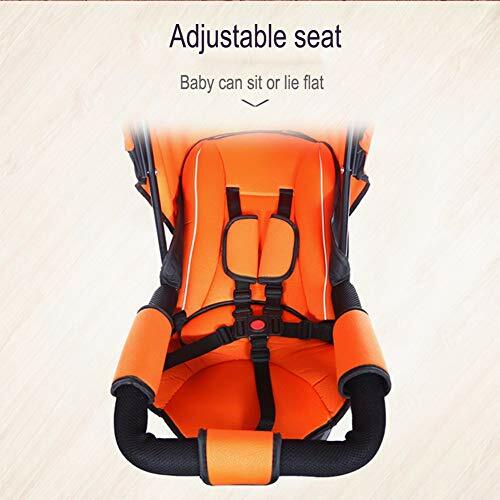 Suitable age: 6 months-6 years old. 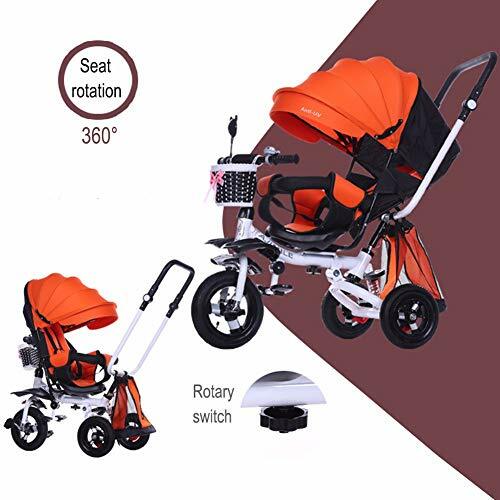 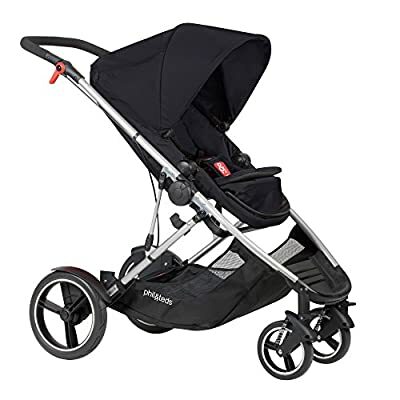 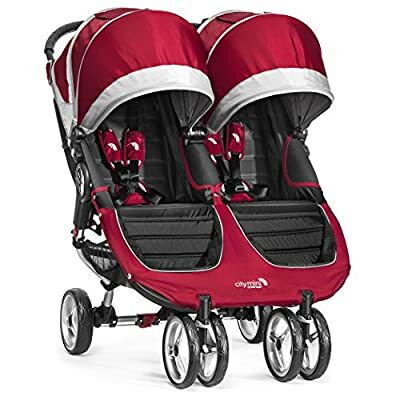 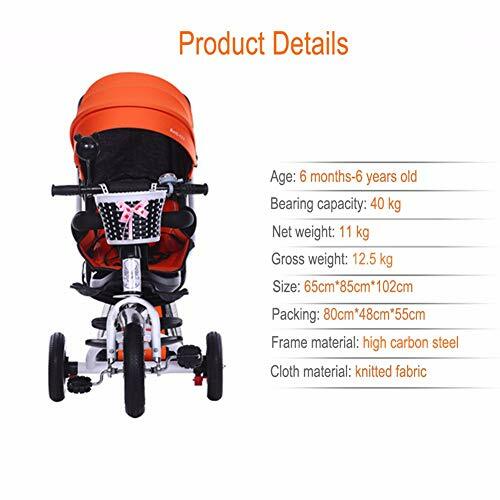 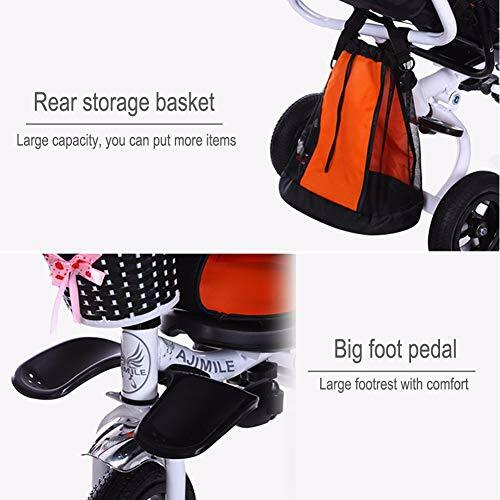 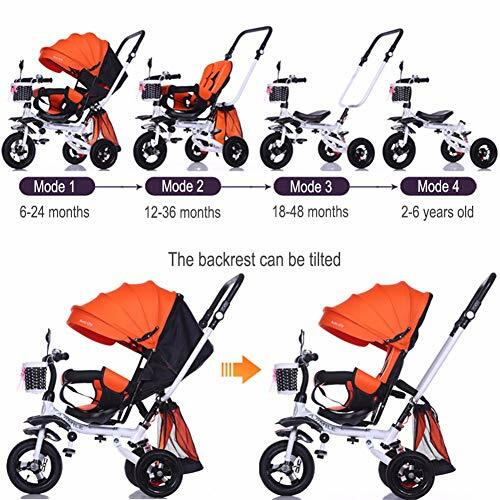 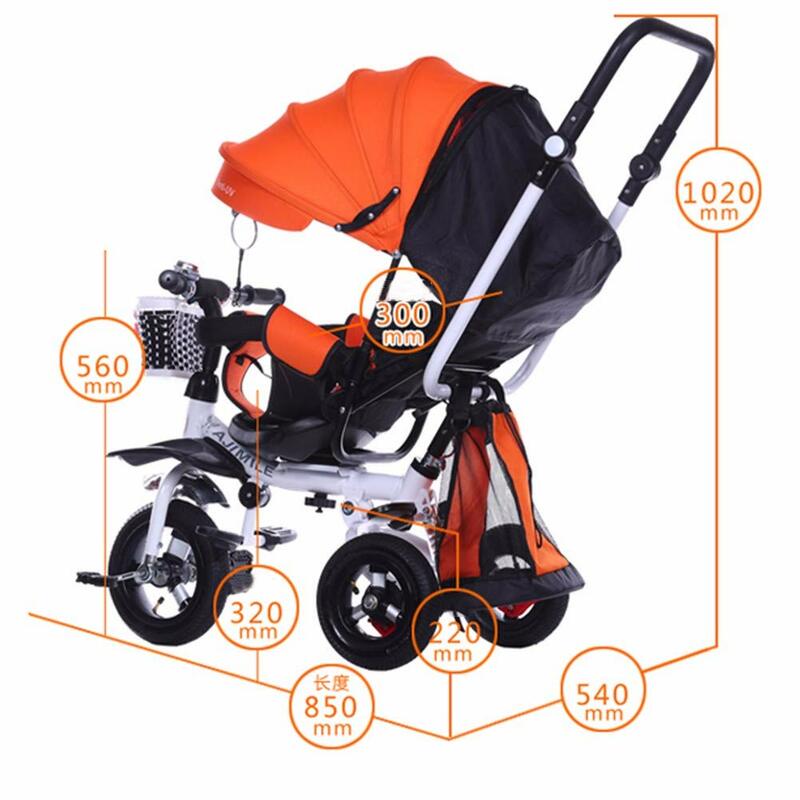 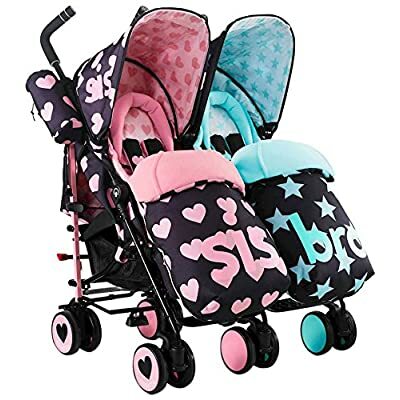 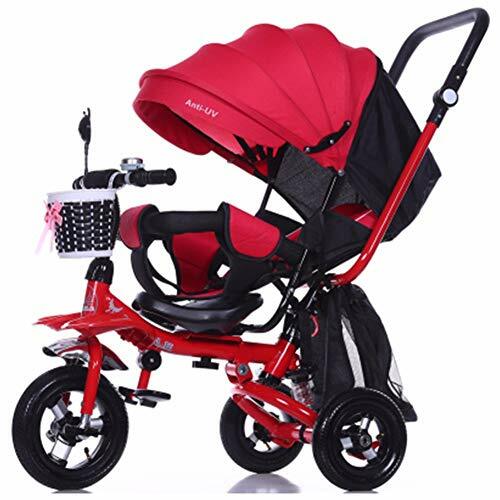 ❀ Appearance: The tricycle is stylish and easy to use, suitable for babies of different ages.